Sills & Smith, led by Ottawa singer-songwriters Jeremy Sills and Frank Smith, has independently released five studio albums of music that boldly blend and bend elements of folk, alternative rock, progressive rock, with hints of blues and jazz. 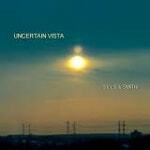 On the heels of their critically acclaimed album “Echoes in Time”(2015), the band entered the studio for a third time with legendary producer Phillip Victor Bova (Bova Sound) in the summer of 2017 to record “Maps – Burned or Lost.” The new album features 13 powerful, melodic original songs; the boldest Sills & Smith musical adventure to date. 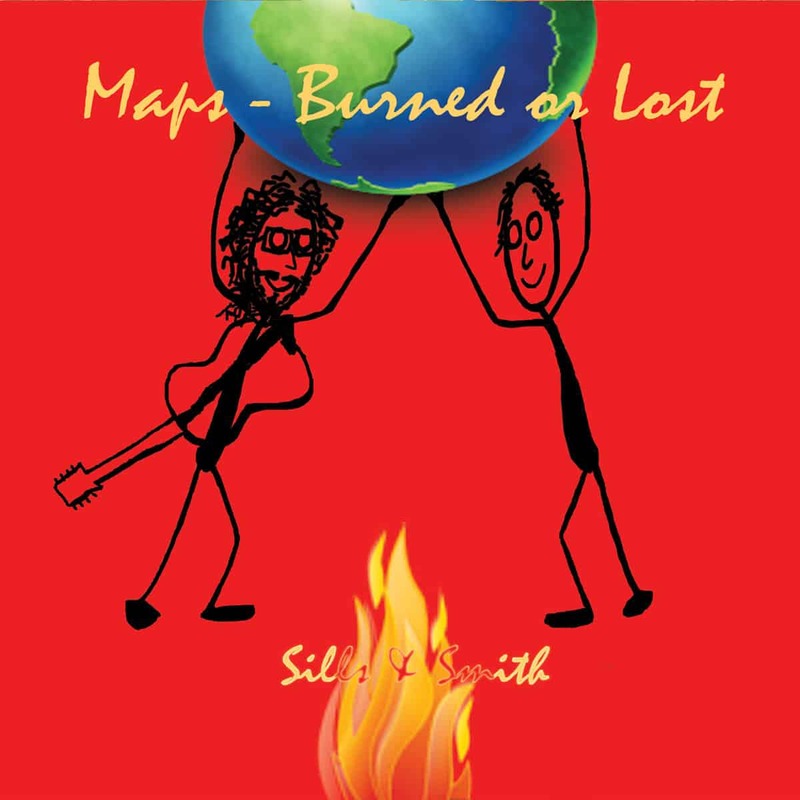 Maps-Burned or Lost was released world-wide in January 2018. Pushing themselves to new frontiers sonically on their sixth album, Sills & Smith have brought their finest release yet. Assuming you can lean into the album’s overtly cutting lyrics, their ominous storytelling will have you hooked. “On The Edge” is certainly on the nose with its political criticism, luckily however this works in the dark rock groove they set it all in. They step up the production with lush strings and drum work on “Kings” though, as their clever lyricism turns a fall from grace into something almost apocalyptic. “Grave Fascination” brings in a little more country production for a sunny yet sharp track about reading deeper into things. They bring a swinging beat on “Miss Us” that makes the whole song stand out compared to the rest of the album, and its rugged piano hooks really pop on the mostly light album. Echoes in Time features a stellar cast of players, with the core group: Frank Smith (words/music, vocals); Jeremy Sills (music, vocals, acoustic guitars, piano, trumpet); Phillip Victor Bova (recording engineeer/producer, electric and acoustic bass) and T. Bruce Wittet (drums/percussion). Brilliant supporting musicians include: Kevin Breit – electric guitars and mandolin, Blair Michael Hogan – electric guitars, Roddy Ellias – electric guitar, Jim McDowell – organs, Don Wallace – electric guitars, Tara Holloway – vocals, Linsey Wellman – saxophone. 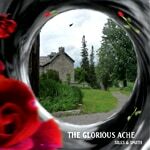 Grace Smith designed the beautiful, four panel digipak CD edition of the album. 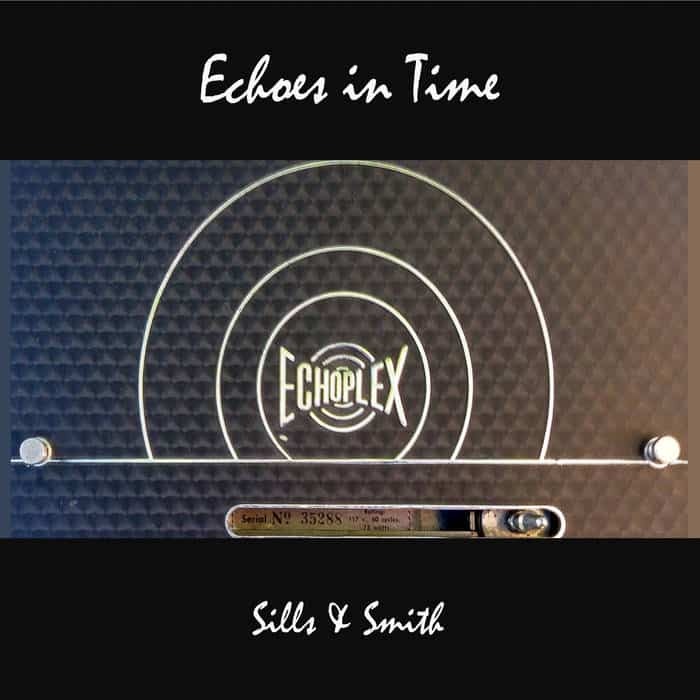 Sills & Smith “Echoes In Time” is available on iTunes, Amazon, CD Baby, Bandcamp and in select box stores. The band’s first three critically acclaimed albums of all original material: The Glorious Ache (2013), No Way In, No Way Out (2012) and Uncertain Vista (2011) were recorded and produced by the immensely talented Jonathan Edwards. All are full-length efforts recorded and produced by Edwards in his studio, Corvidae Music. All six Sills & Smith studio albums are available in digital and beautiful digipak editions. The unique artwork for each release has been designed by Grace Smith. 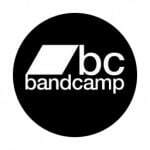 Retailers include iTunes, Bandcamp, CD Baby, Amazon, Emusic. 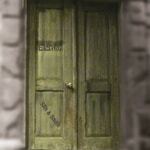 Sills and Smith has a number of songs in regular rotation on Jango Internet Radio. For all Sills & Smith music videos visit our YouTube Channel: http://www.youtube.com/user/SillsandSmith or our Reverbnation page videos section.